Honda’s sales went down by around 47 per cent in the month of March. Suzuki has now overtaken Royal Enfield in terms of sales. Bajaj was the most successful amongst other two-wheeler manufacturers. March 2019 sales numbers are out and it’s been a pretty surprising month. For starters, TVS overtook Honda in the month of March to finish at the second spot on the sales chart. Even though TVS saw a decline of 6.6 per cent in sales, it sold sufficient units to overtake the Japanese bikemaker. Its entry-level commuter bike, the Radeon has been raking in some pretty good numbers and has registered a sale of more than one lakh units since launch. Suzuki, on the other hand, continued its strong growth in the month of March. The company sold 58,696 units this month as opposed to 46,848 units during the same time last year. The Japanese bikemaker hasn’t revealed the model-wise sales breakup, but as per last month’s report, the company sold more than 48,000 units of the Access, making it one of the highest selling scooters in India. The Burgman Street, on the other hand, despite its premium price tag is raking in good numbers too. Along with Suzuki, the only other bikemakers who witnessed positive growth were Bajaj, Yamaha and Kawasaki. Bajaj was, in fact, the most successful two-wheeler manufacturer in the month of March with a growth of 38.5 per cent. That’s more than any other bikemaker in the country. And the credit needs to go to the Pulsar range, which accounted for nearly half of Bajaj’s entire sales last month, at 1 lakh units. Yamaha has retained its fifth position for this month as well. The Japanese bikemaker sold 72,696 units in March 2019 as opposed to 65,920 during the same time last year. The latest bike to join the Yamaha’s lineup was the MT-15. And we’ll have to wait for the next month’s sales report to see how it fares in the numbers game. 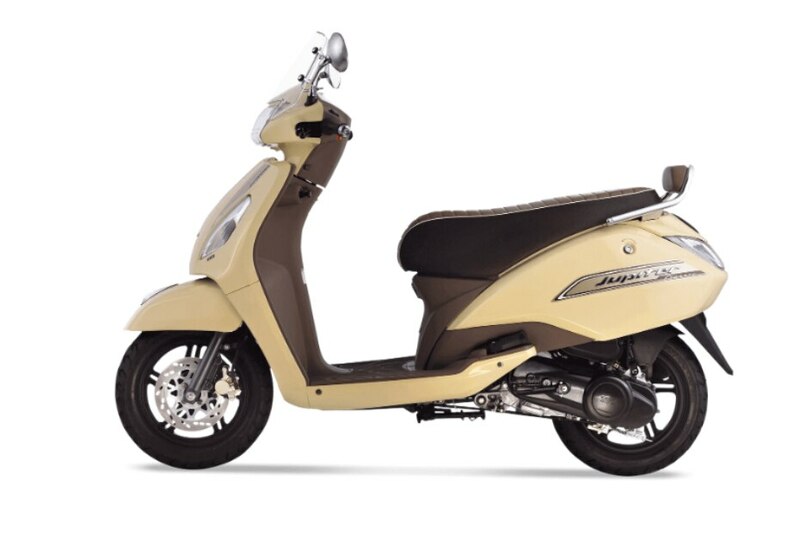 The scooter segment is currently facing a tough time and class-leader Honda took the worst hit. While it had sold 4.17 lakh units in March 2018, March 2019 sales stood at just 2.22 lakh units - a drop of around 47 per cent. Another shocking development was Royal Enfield's decline from the fifth spot in March 2018 to the seventh spot in March 2019 with a drop of more than 20 per cent. Price hikes due to regulatory safety requirements could be one of the reasons behind the drop. Also, there was a 50-day strike at Royal Enfield’s Oragadam plant which affected approximately 3,200 units and that could also have affected overall sales. The new safety norms have already kicked in from this month and it will be interesting to see how the numbers will differ and which manufacturer shows the most growth.